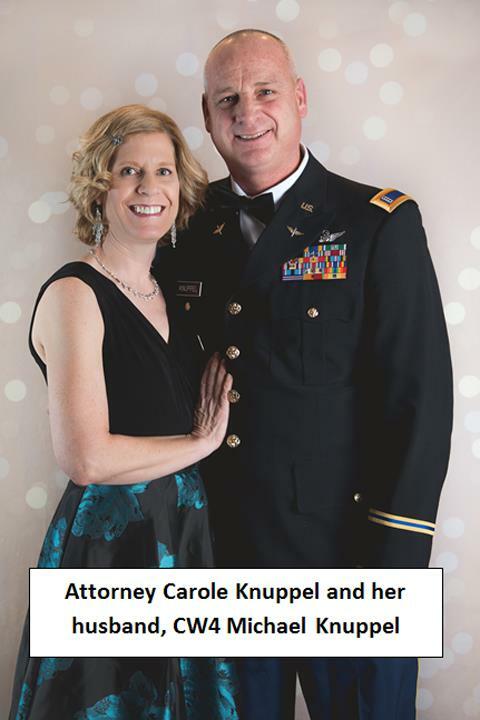 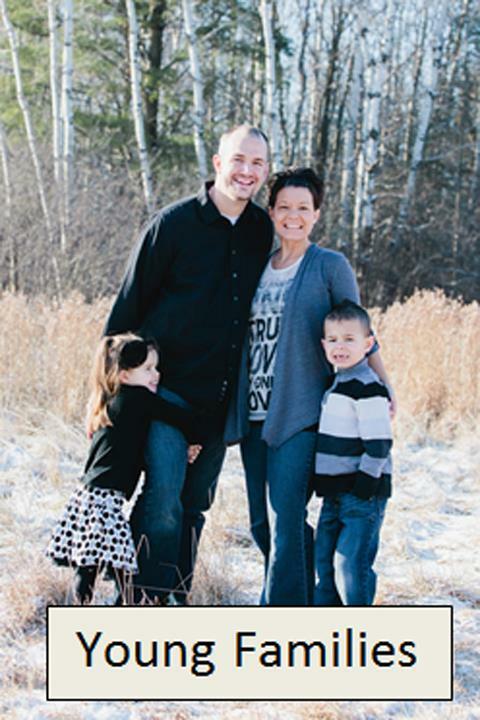 Carole E. Knuppel, Attorney at Law, in Campbellsport, WI, is an experienced attorney serving Fond du Lac, Washington, Dodge and Sheboygan counties and surrounding areas since 1996. 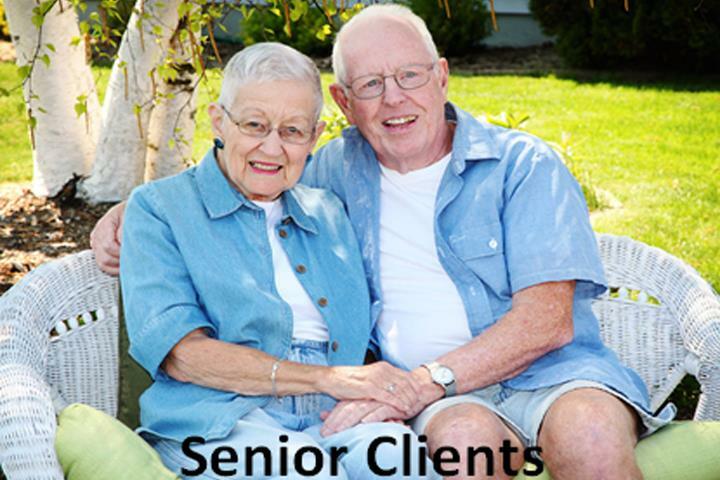 She specializes in estate planning, wills, trusts, powers of attorney, real estate, elder law, guardianships, small businesses and other related legal matters. 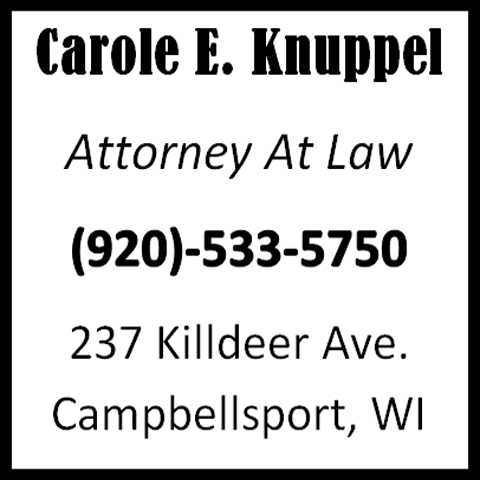 For high quality legal services, at reasonable rates, contact Carole E. Knuppel, Attorney at Law in Campbellsport.